多素 - 二手買賣 - 易攝網 - Powered by Discuz! 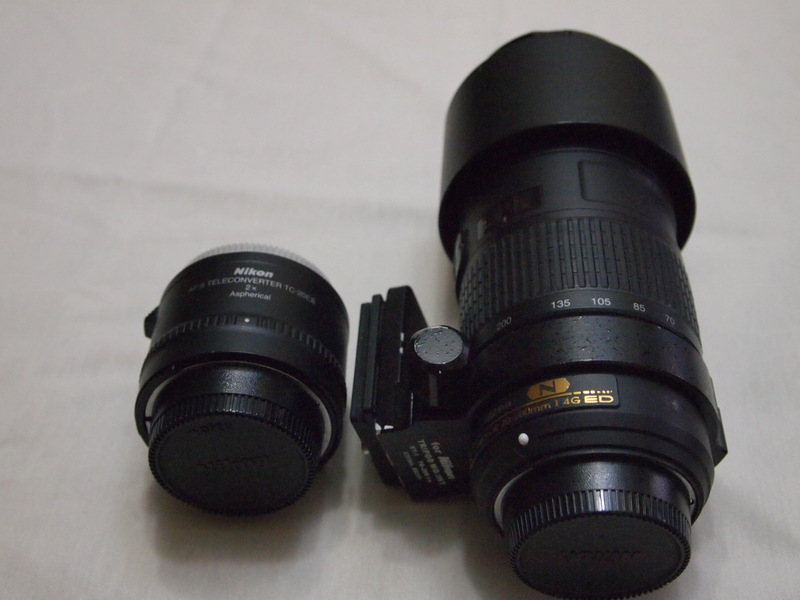 AF-S Teleconverter TC-20E II 是否適合所有Nikon的鏡頭...? GMT+8, 2019-4-19 07:12 PM , Processed in 0.105428 second(s), 27 queries .